Parker Stevens was handling his father's shotgun when the gun fired, and he died of a gunshot wound, police said. OAKLAND — An 8-year-old boy found dead Tuesday at a home on Church Street was handling his father’s loaded shotgun when the gun fired, and he died of a gunshot wound to the head, officials said Wednesday. Parker Stevens is the son of Wade and Sara Stevens and was going into the fourth grade at Williams Elementary School, according to a news release from Maine Department of Public Safety Spokesman Steve McCausland. The Office of Chief Medical Examiner said Parker Stevens died inside his home at 19 Church St. from a gunshot wound to the head. 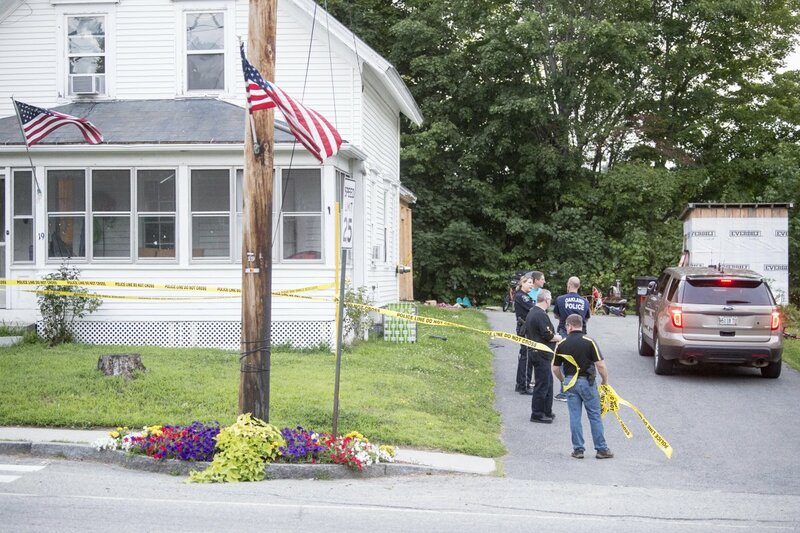 He had been handling his father’s 12-gauge shotgun inside a closet in his parents’ second-floor bedroom when the gun fired. Parker was found by his mother when she went to look for him around 6 p.m. She and her three other children were on the first floor of the house and did not hear the shot, McCausland said. Wade Stevens was at work and came home immediately. Police still are investigating the case and information about whether the death was accidental was unavailable, McCausland said, adding, however, that no charges will be filed. Detectives said the Mossberg shotgun had eight shells in the gun’s magazine tube, and the boy apparently racked one of those shells into the chamber before he fired the gun. 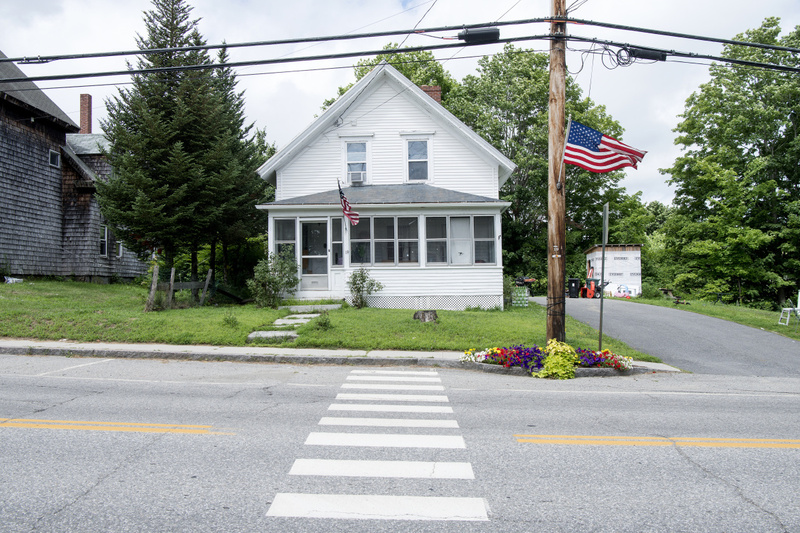 No one answered the door Wednesday morning at 19 Church St., and yellow caution tape that had surrounded the house Tuesday night had been taken down. In a Facebook post, Sara Stevens said the family is asking for privacy but thanked those who have contacted them with thoughts and prayers. 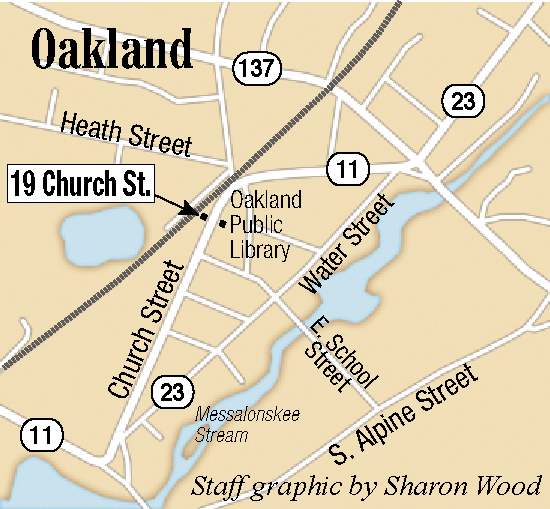 Maine State Police and the Oakland Police Department were sent to 19 Church St. in Oakland on Tuesday to investigate a death. A Department of Public Safety news release later identified the person who died as an 8-year-old boy, Parker Stevens, and that he died of a gunshot wound after handing his father’s loaded shotgun. A phone call to a number listed as belonging to Wade Stevens was answered by a woman who identified herself as his mother and the boy’s grandmother, but she did not give her name. Julie Plante, who lives across the street from the Stevenses, described the family as close friends. Plante said the family has four children and she often sees them playing in the driveway. Toys and bicycles filled the yard. 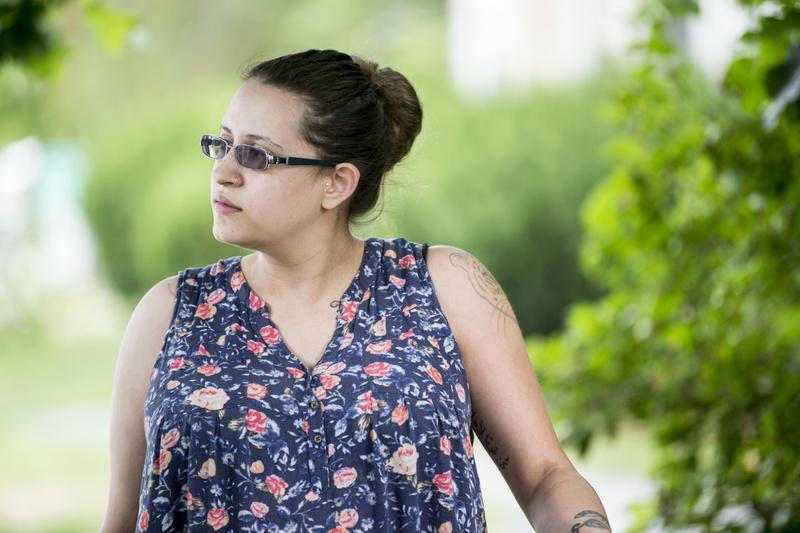 She wasn’t at home when the death was reported, but said she came home about found police on the street. Julie Plante, of Oakland, talks with reporters on Wednesday about her friend and neighbor Sara Stevens, the mother of Parker Stevens, 8, who died Tuesday of a gunshot would after handing his father’s loaded shotgun at their home at 19 Church St.
Wade Stevens is the manager of the meat market at Save-A-Lot store in Waterville, according to one of his employees, Randy Frappier. He said he was with Stevens on Tuesday at work when his wife called him and said their oldest son had been shot. Along with the news release Wednesday, the Maine State Police also listed a number of safety suggestions for parents who possess a gun with children in the home: • Guns should be unloaded and out of reach; ammunition and weapons should be stored separately. • Gun locks and gun safes can be used for safe storage. • Trigger locks can be obtained free from most police departments. Debbie Frost, who lives two houses away in an apartment building at 23 Church St., said she came home around 7 p.m. Tuesday and saw police cars down the street but didn’t think anything of it. She later came outside to water plants and saw the yellow caution tape. “It was like, ‘Oh my God, what happened? '” she said. Frost said she did not know the Stevenses well but knew they had small children. She said her brother called her later Tuesday night to say he had heard on the news there was an accidental shooting. Two other residents of the same building, Tina Makinson and John Parker, said they were both home around 6 p.m. Tuesday but didn’t hear anything. Police continue to investigate the shooting death of 8-year-old Parker Stevens on Wednesday at 19 Church St. in Oakland. Parker said another neighbor, who is a firefighter, knocked on his door around 6:30 and told him a boy had been shot two houses down.